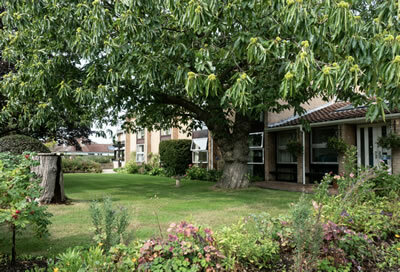 Situated close to both the New Forest and Barton-on-sea Clifftop, New Forest Quaker Care Home offers care to 38 older people, you do not need to be a Quaker to stay with us here at Quaker House, we do however choose to follow their ethos of kindness, respect & friendship. We always try to make a real difference to our residents, whether that be in the short term on respite care or in the long term as a resident here at Quaker House. We pride ourselves on providing person-centred care, tailoring care to your specific needs and wishes, whilst continually promoting independence. 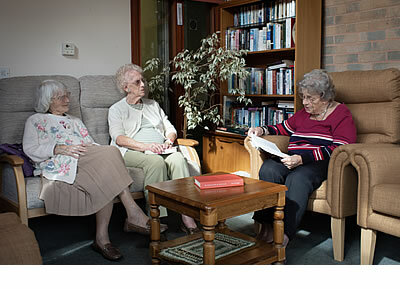 We see ourselves as providing person-centred care and ensuring a good quality of life to all our residents. We believe that by living together in an organised and caring environment, that an individuals’ health and mental well-being can be greatly enhanced. 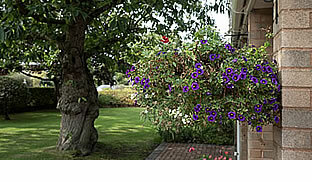 Our home is purpose built and opened in 1977 and we are a Not for Profit Registered Charity. 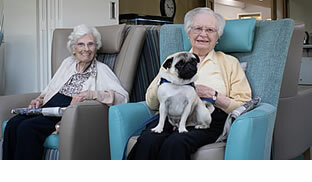 We are also registered with Hampshire County Council and are inspected by The Care Quality Commission under the Health and Social Care Act 2008. 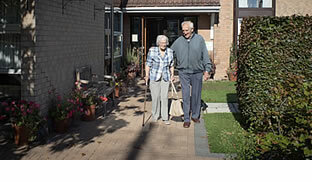 Our Residential Care offers you and your loved one re-assurance and the security of continuous care and support when needed. Ideal for those looking for convalescence, following either a hospital stay or an illness. Trial stays are ideal to see if the choice is right. We operate as a not-for-profit charity and consider our fees competitive and reasonable, and provide three levels of care. all the residents as individuals.